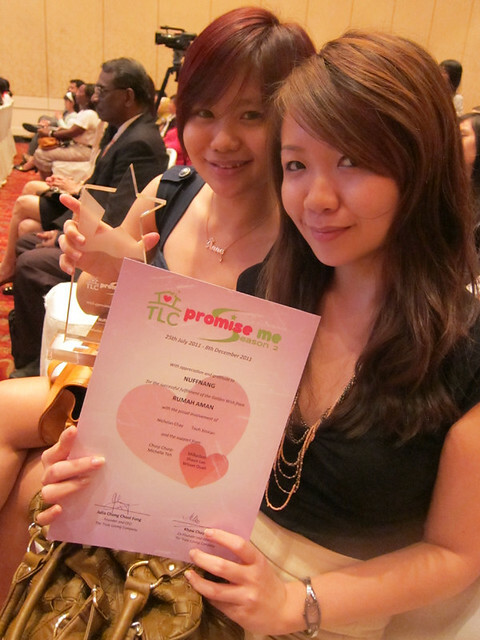 TLC Promise Me Season 2 Recognition Ceremony. 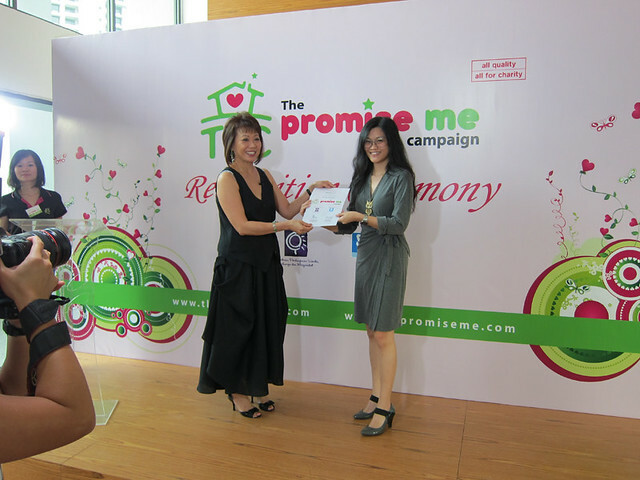 The Truly Loving Company (TLC) threw a recognition ceremony for all the companies for participants involved in the TLC Promise Me Season 2 Campaign. There was a total of 12 Golden Wishes and ALL of them were successfully granted by all the participating corporations. # – 12 Golden Wishes. 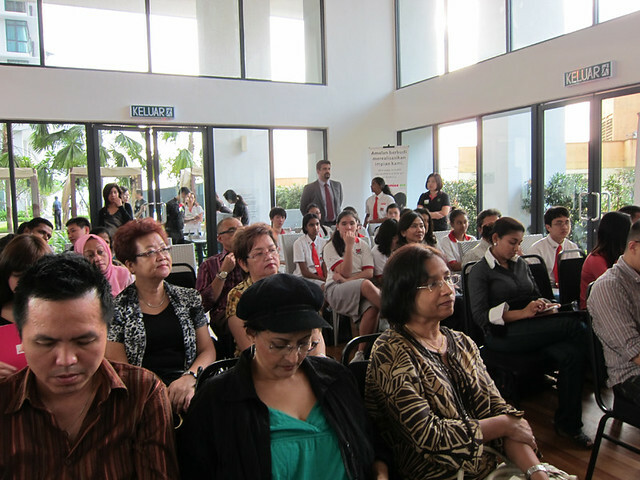 # – Many people attended the ceremony. Each corporation received a plaque and a certificate to commemorate their effort in fulfilling the 12 Golden Wishes, including Nuffnang for raising a significant amount of funds for Rumah Aman. # – Anne and Rachel received the plaque & cert on behalf of Nuffnang. My favourite wish that was fulfilled was the one by Selangor Cheshire Home, a centre that focuses on empowering youths with learning disabilities through specialised skills training so that they could gain employment and most importantly, independent living. They hoped to furnish the live-in facilities in their new building and Fella Design successfully fulfilled Selangor Cheshire Home’s wish by working with their vendors and staff members. All the rooms were tastefully and comfortably furnished, yay! By the way you can read more about the process of furnishing the rooms here. 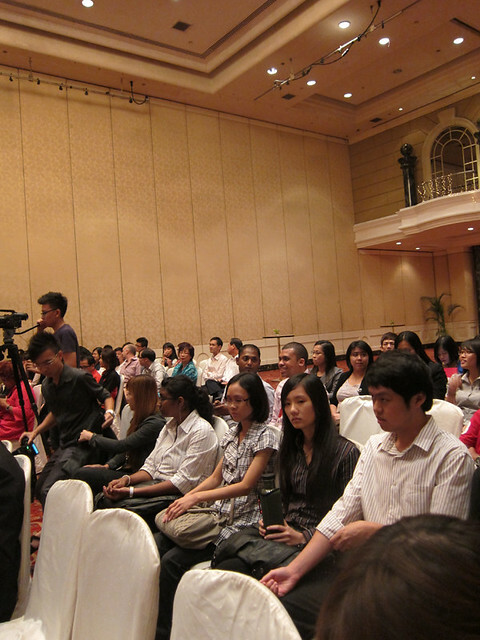 At the ceremony, I was also invited to talk about my experience distributing food to the homeless. Was a nervous wreck but was glad to be able to chip in my 2 cents. Thanks for the opportunity, TLC! # – That’s me jabbering. I am honoured to be part of the TLC Promise Me Season 2 campaign. My involvement this time made me realised that no matter how small a contribution is, someone, somewhere is living life a little better because of it. 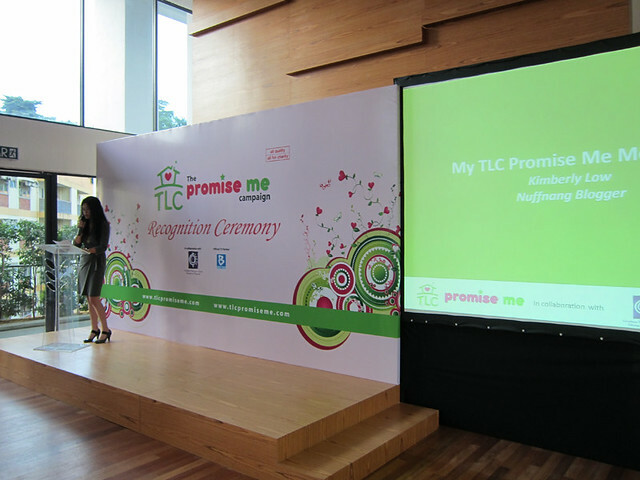 TLC Promise Me Recognition Ceremony. Last week, the folks from The Truly Loving Company (TLC) threw a recognition ceremony for everyone who participated in the TLC Promise Me Campaign. There was a total of 70 pledges and ALL of them were successfully completed! # – Many people were there. All of us got a certificate each. It has become my favourite cert because it’s a reminder of the wonderful experience and valuable life lessons learnt while taking part in the campaign. # – Receiving my certificate from Madam Julia Chong, the CEO of TLC. # – My fellow bloggers who participated in the campaign, Cindy and Saimatkong also got theirs. Cindy got a custom-made multi-focal spectacles for Madam Lily Sin and Saimatkong got a customised ankle brace for stroke patient Mr. Kau. # – Thanks Nuffnang and TLC for this wonderful opportunity. The brainchild behind this campaign is Mr. Jonathan Teoh, who left his high flying job as an architect to plan, organise and make TLC Promise Me campaign a reality. His hard work is admirable & his motivations noble. If there’s anyone I truly respect, Jonathan is one of them. 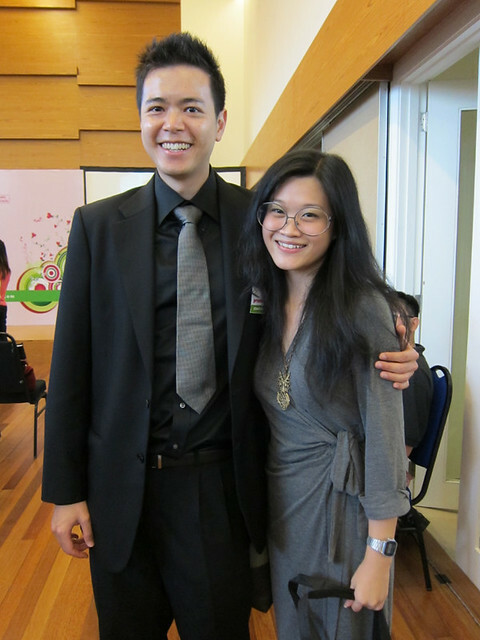 # – With Jonathan Teoh, the force behind TLC Promise Me. I’m really, really glad that I was part of the campaign. You know, I really didn’t want to do it at first and gave myself a lot of excuses. I was skeptical and doubtful, basically I didn’t think I would be successful in raising anything! And the worst thing? I agreed to do it due to the embarrassment of saying “no”. But as I received more and more support in the forms of donations and well-wishes, my perceptions gradually changed. I am still surprised by the fact that 3 hospitals beds have been bought and delivered to Goo Tyng Tong and his friends. The credit is certainly not mine alone. You know who you are and I hope you can feel the exact same contentment I’m feeling from doing this because you deserve it so much more than me! # – With some of the TLC Promise Me participants. Thanks for supporting this cause. I’ve been waiting forever to write this post. 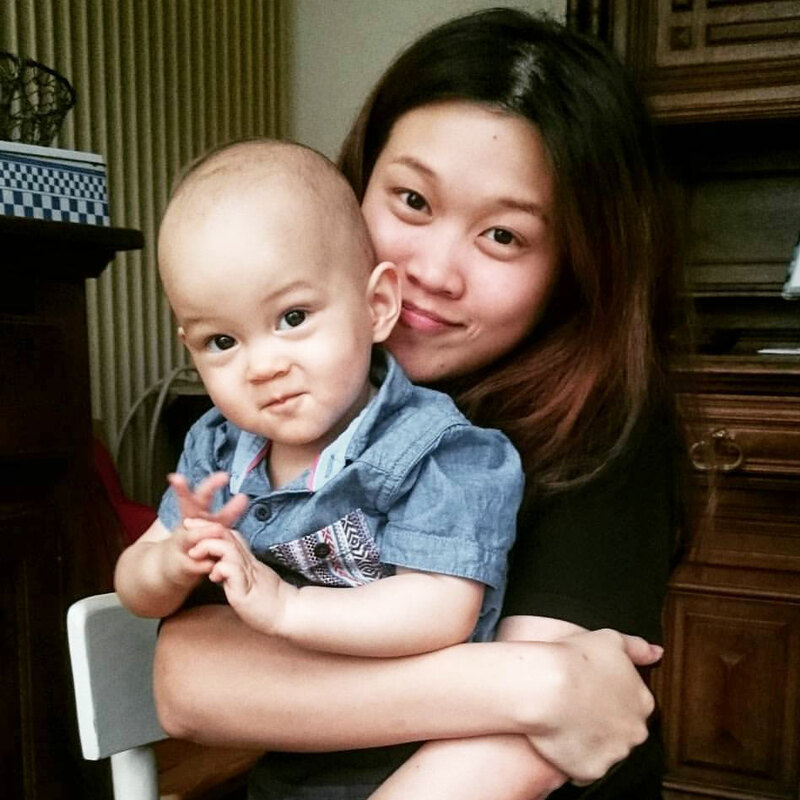 As some of you might know, I made a pledge a couple of months ago to raise funds to buy a hospital bed for Goo Tyng Tong, a bed-ridden 17 year old under the TLC Promise Me campaign. Participating in this has been an enlightening experience for myself. I am still overwhelmed and touched by the amount of support shown by not just friends but complete strangers. I’ve promised myself that whenever I feel jaded or disappointed with people (most often than not over petty, silly issues), I’ll always think about this amazing display of generosity, kindness and selflessness to remind myself again that there are good in this world. 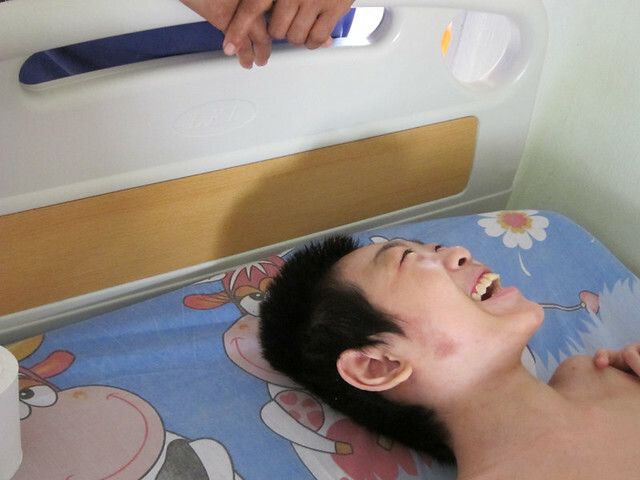 Well, after some unforeseen delay, Goo Tyng Tong’s hospital bed has been successfully delivered to him. On top of that, two of his housemates in similar plights have also received a hospital bed each. 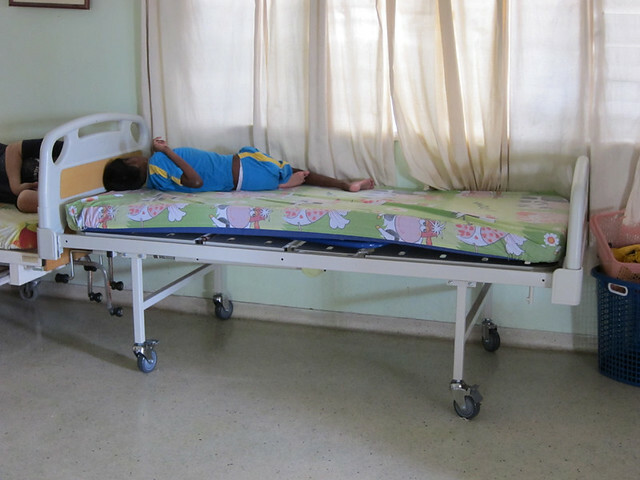 Yes, thanks to your support and kindness, we’ve managed to raise enough money for 3 hospital beds. Thank you so, so, so much! The beds are double fowlers, basically means they can be raised in two parts, which would make tasks like feeding, changing clothes, cleaning, pass water and many more much, much easier. Hospital mattresses were also bought and I was assured by the vendor that they are not covered in ordinary PVC but with breathable water proof material. # – One of his friends on the new bed. # – Here comes another BIG smile! # – The costs of the beds came up to RM5040. 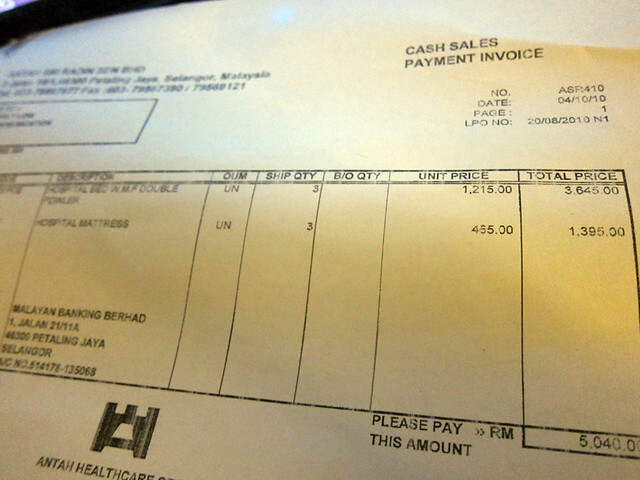 After buying the 3 beds, there was RM175 left, which I made out in cheque to Goo’s care centre. 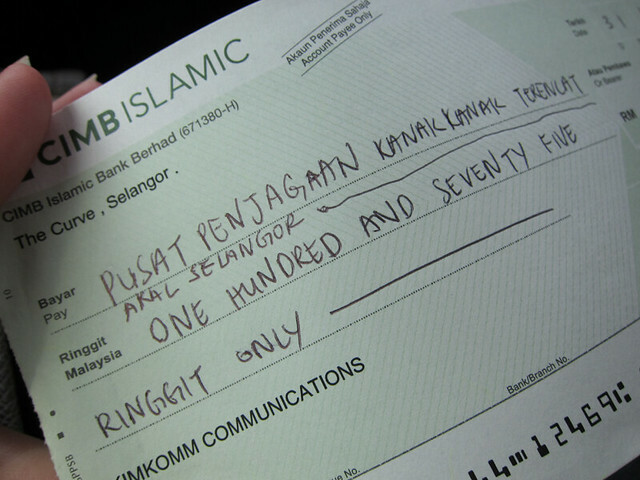 # – A picture of the cheque for transparency purpose (yes, that is my writing and it’s horrible). THREE hospital beds! WOW! To think that I was not even sure if I could manage to raise funds for one bed. You guys truly, madly, deeply rock! All it takes is one promise.